More proof that resturant placemats are meant for drawing! 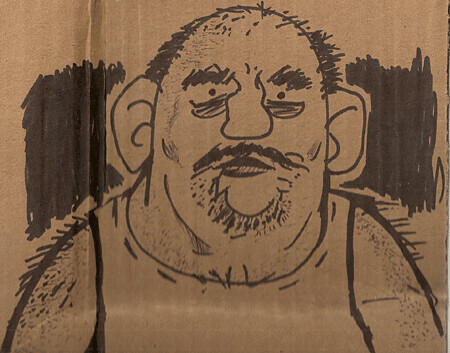 Quick drawing done at work with a Sharpie and a ball point pen on a piece of corrugated cardboard.
. FF #5 Legion of Super-Heroes #18 Popeye #11 Popeye #12 The Unwritten #47 10 Polypropylene Comic Book Bags Purchased at Bob's Comic Castle. Total cost: $18 and change Note- With Popeye ending, no more monthly Roger Langridge for me at the moment. From The Muppet Show to Snarked to Popeye, it was a heck of a run for awhile!...The latest issue of Unwritten wasn't bad, but I feel my interest in the book slightly waning. We'll see how that tracks in the next few months...This haul's winner? FF continues its winning streak. 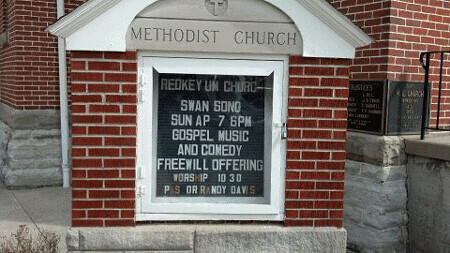 My show, Swann Song, hits the road and plays at the Redkey United Methodist Church at 6:00pm on April 7. Photograph by Bob Green. 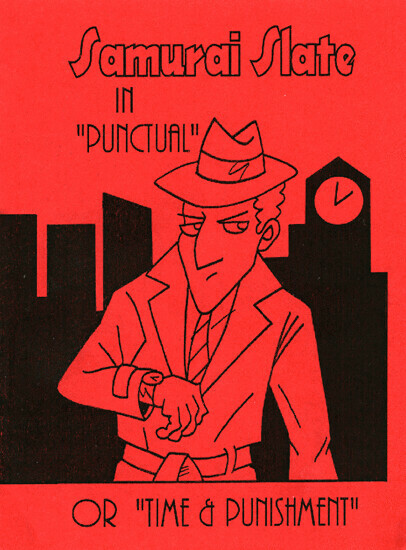 Postmaster Keith O'Brien recently sent me his latest minicomic featuring his pun noir detective, Samurai Slate! Collaborating with a bundle of talented cartoonists (Including one of my favorites, Dale Martin), Keith created some delightful funnies with clever wordplay. And the cover drawing is by yours truly! Thanks, Keith! Dollar Bill gives direction from The Defenders #61 (July 1978). 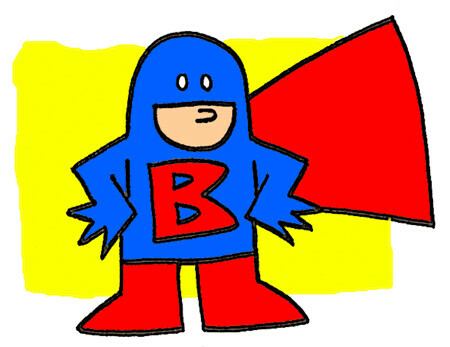 Written by David Anthony Kraft, pencils by Ed Hannigan, finished art by Bob Lubbers, colors by Nellie, and letters by Parker. Marvel Comics. 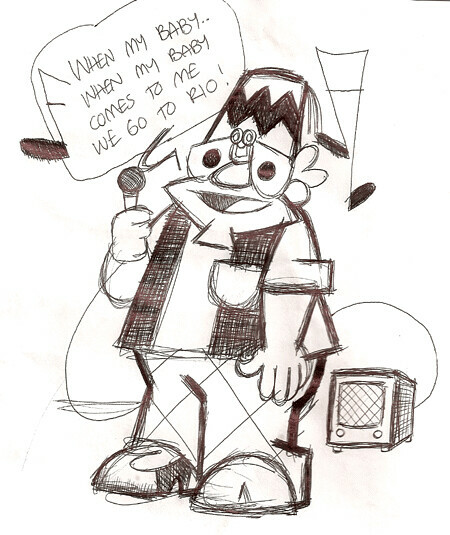 Dollar Bill was created by David Anthony Kraft and Keith Giffen. This past weekend I did some petsitting/housesitting for a couple of friends. Besides feeding dogs, cats, and fish, I spent most of my time Saturday night watching the first season of Mad Men and the Coen brothers' A Serious Man. Good times in front of the TV! In the morning, there was no sign of the Easter Beagle, but I did search around the house for "gifts" a blind, old cat left for me to pick up. This eventually led to a toilet plugged up with cat poop. Happy Easter!